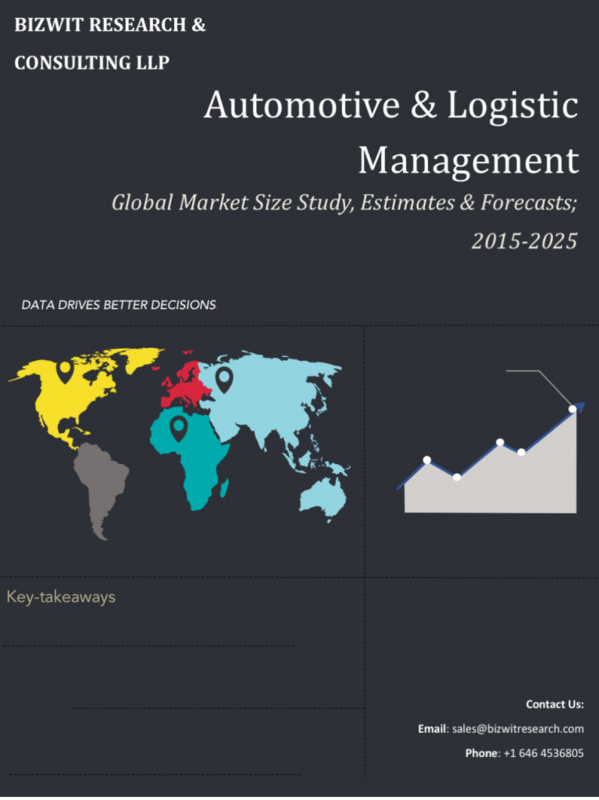 Automotive & Logistics industry has witnessed various transformations in the last few years. Major trends such as changes in global trade policies and e-commerce have completely revamped transportation and warehousing formats. Moreover, following the ongoing trend of technological adoption, logistics companies are leveraging the emerging technologies such as IoT, Big Data, and Cloud-based products to fully utilize the data-driven changes in end-user industries. At Bizwit Research, our analysts are constantly engaged with industry experts to track the latest updated in automotive & transportation industry. Autonomous Ship Market valued approximately USD 56 million in 2016 is anticipated to grow with a healthy growth rate of more than 12 % over the forecast period 2017-2025.